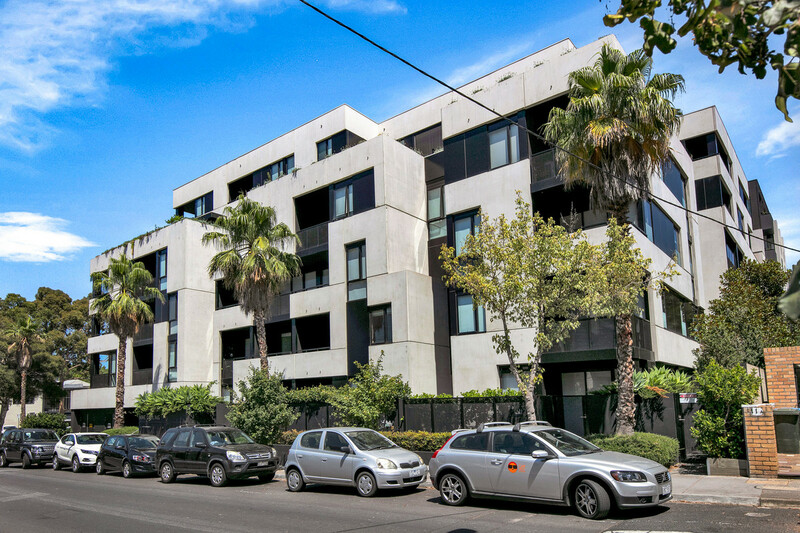 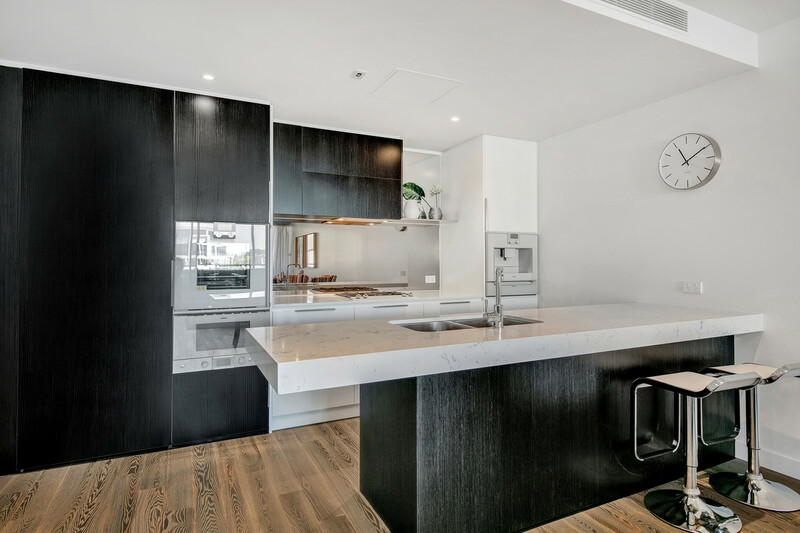 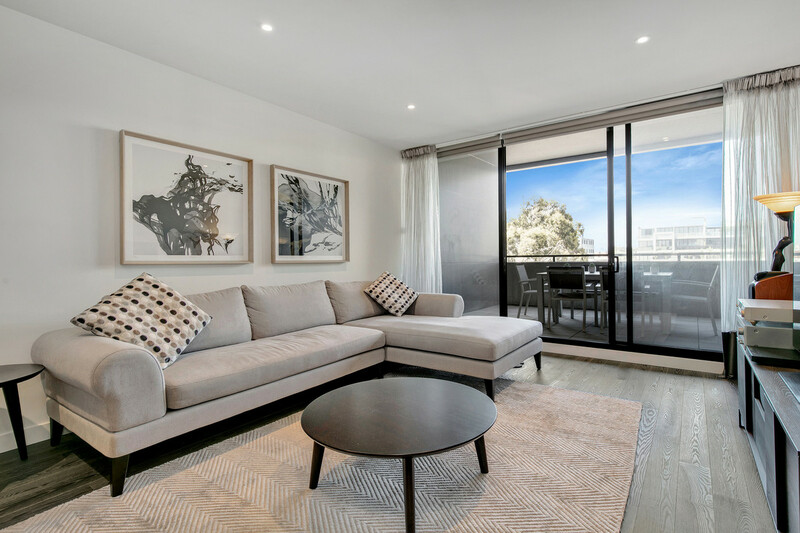 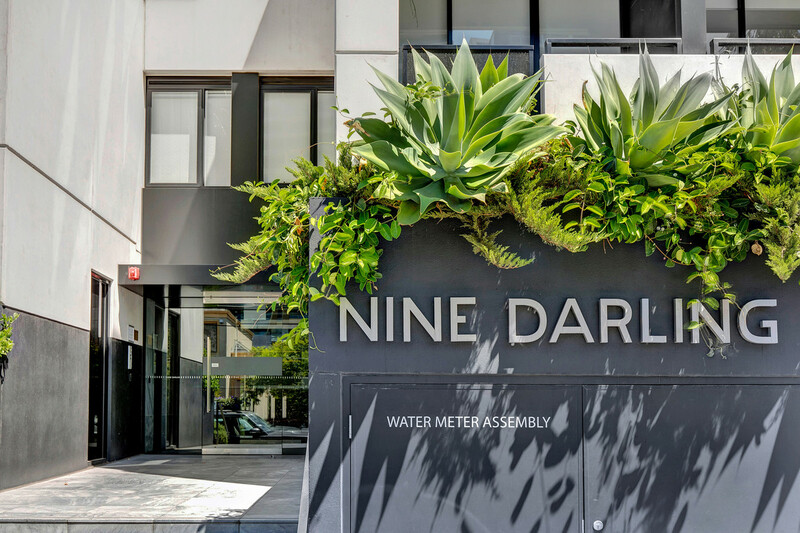 Appointed to perfection, this contemporary spacious (134sqm internal plus 21sqm balconies) apartment featuring three car spaces on title offers the ideal inner city living in one of the finest addresses in South Yarra. 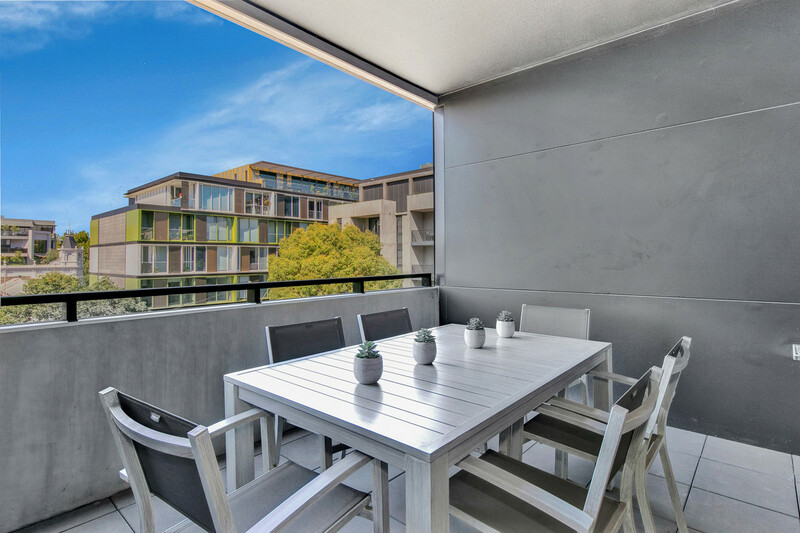 It features a large open plan living and dining area opening onto a sheltered balcony, perfect for entertaining, that is complemented by a designer kitchen with marble bench tops and Gaggenau appliances including integrated refrigerator & freezer, microwave, oven, coffee machine and dishwasher. 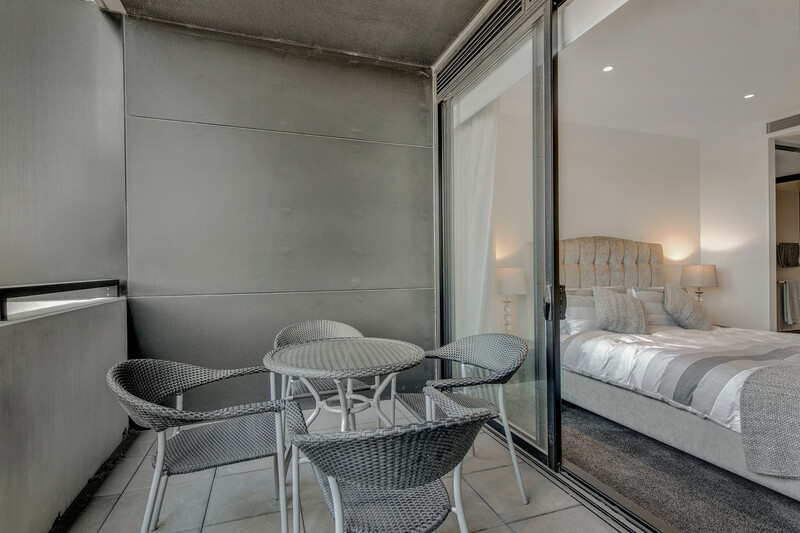 The master bedroom has walk through robes and ensuite with shower, large basin and bath with its own private balcony. 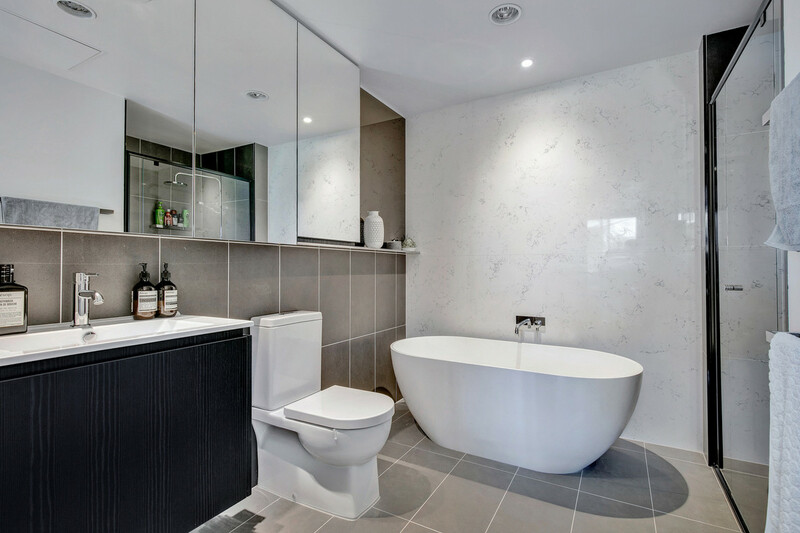 Two further queen bedrooms with built in robes are serviced by a sparkling central bathroom. 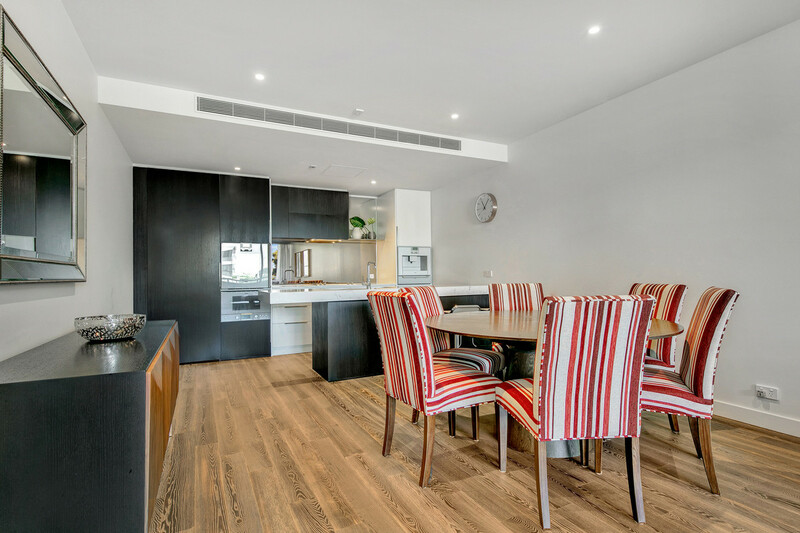 Other features include timber floors, ducted heating & cooling to all rooms, intercom, secure entrance, separate laundry and 3 storage cages. 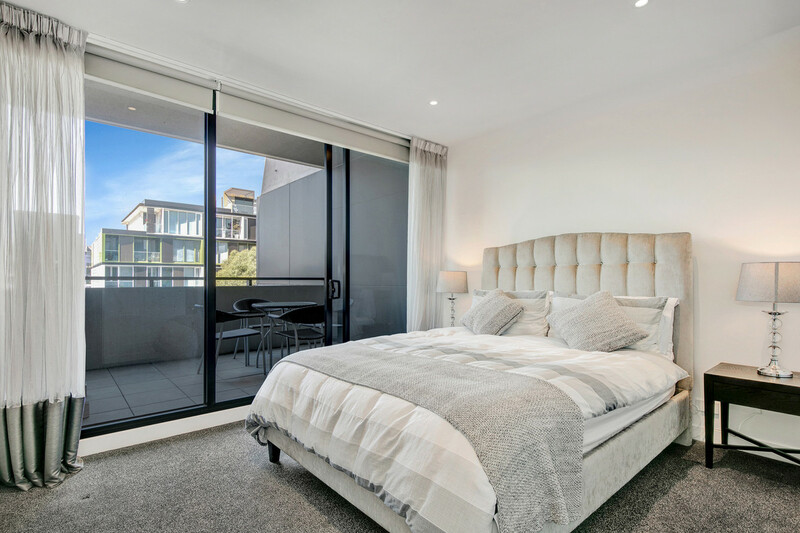 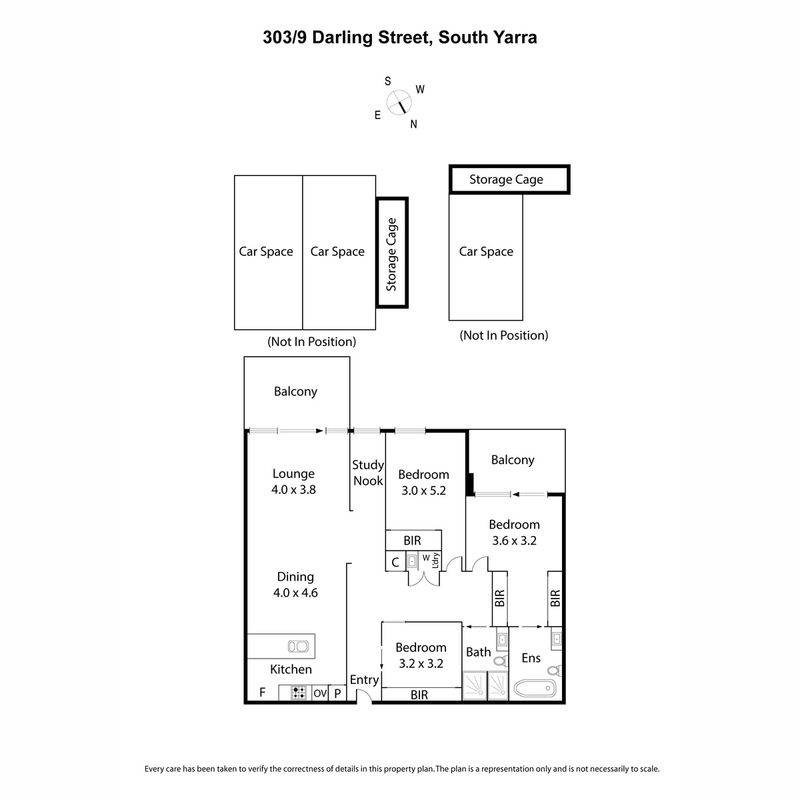 Within a short walk to a multitude of enviable amenities including the Botanical Gardens, The Tan, illustrious Chapel Street, Fawkner Park, Yarra River, South Yarra train station and trams. 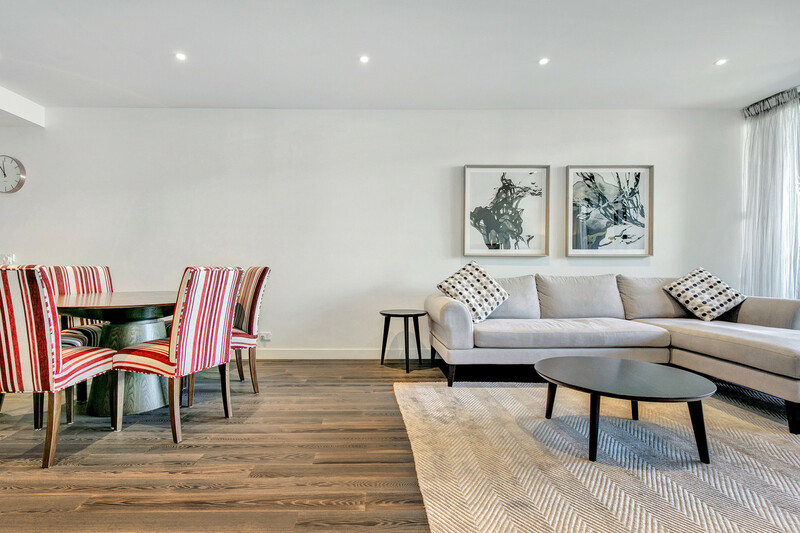 An exceptional property rarely available.